Our Religious Formation programs strive to nurture the faith of all members of our parish community, leading parishioners to worship and prayer as well as motivating each individual to Christian living and service. We try to help students grow in faith leading them to live our Gospel message as part of a believing faith community. We recognize that Religious Formation is a life-long process, where catechists and students alike journey on a constant road of faith formation. We strive to encourage our students to reflect on their significant experiences and respond to God’s presence already in their lives. Here at St. Gregory’s we offer multiple opportunities to aid in the journey of discovering who we are and whose we are. Our Parish relies on trained volunteers to serve as catechists so that our class sizes may be kept at a reasonable size, usually about 10-12 students. We try to ensure that full, authentic Catholic teaching is evident at all levels of catechesis. To accomplish this we choose texts and materials that are in conformity with the Catechism of the Catholic Church, as set forth by the Committee on Catechesis of the United States Conference of Catholic Bishops. Our texts are appropriate to the age levels and developmental stages of the students. At each level the students are invited to grow in their study of our Catholic faith through prayer, service to the community, and active participation in the liturgical life our parish. 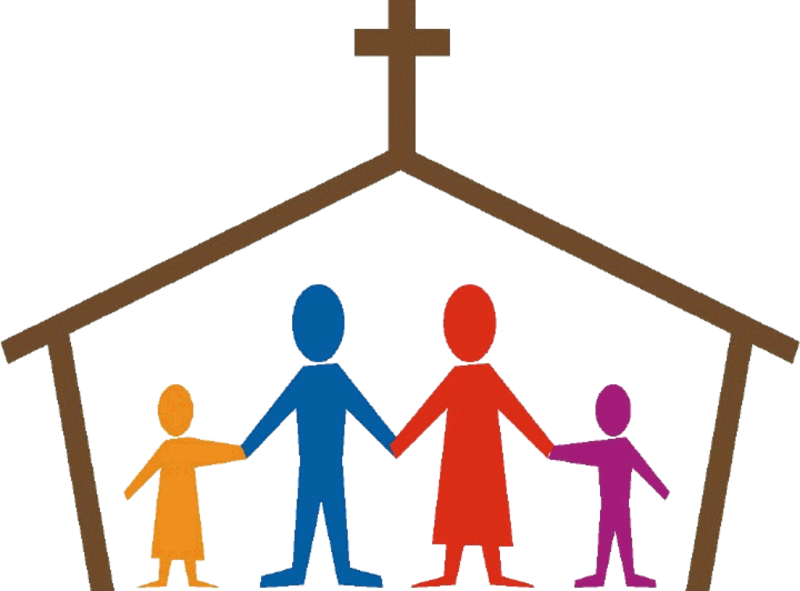 The program engages the family in the catechetical efforts by involving them in sacramental preparation sessions as well as special liturgies.